Shining Black Agate Sphere will add charm to your room. It will establish courage, confidence and goodwill. 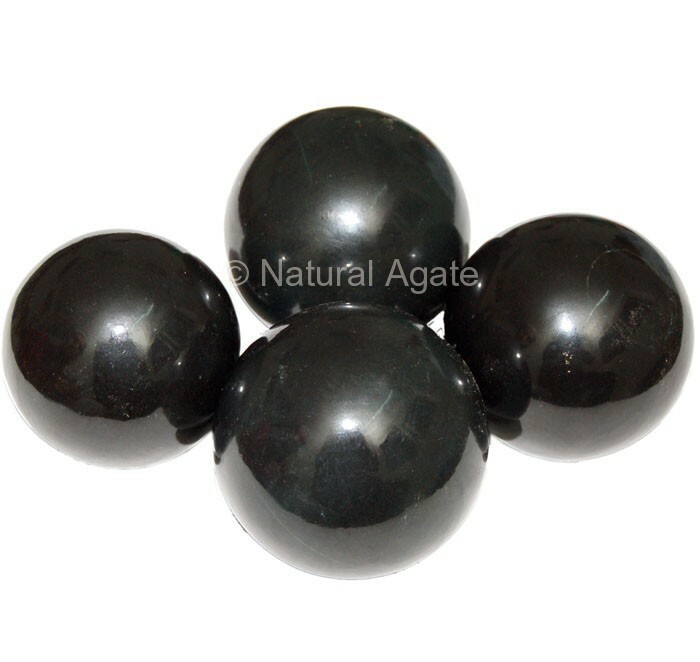 You can buy this black sphere from Natural Agate at a fair price.